Let’s face it: First impressions are important and the best way to make a good first – and lasting! 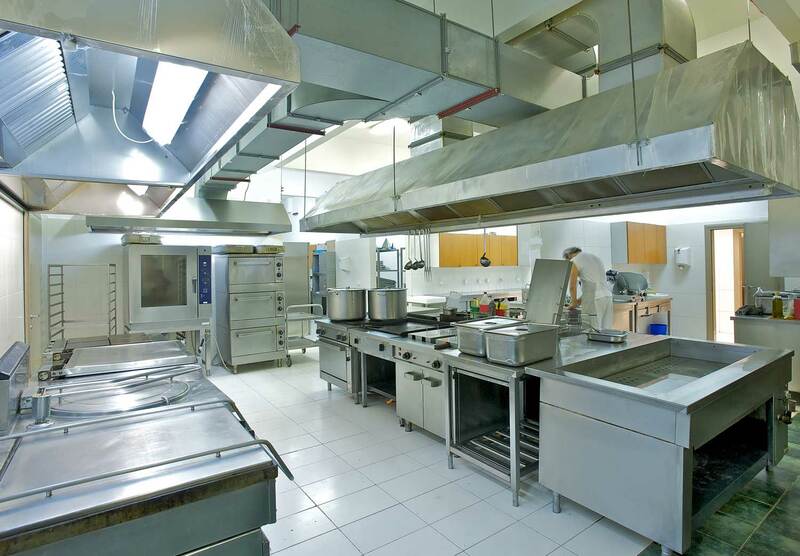 – impression is to ensure that your facilities are always neat, clean and presentable. Whether it’s a doctor’s office, bank lobby, restaurant, retail store or warehouse, your customers, at one point or another, will look around while they are visiting your site. 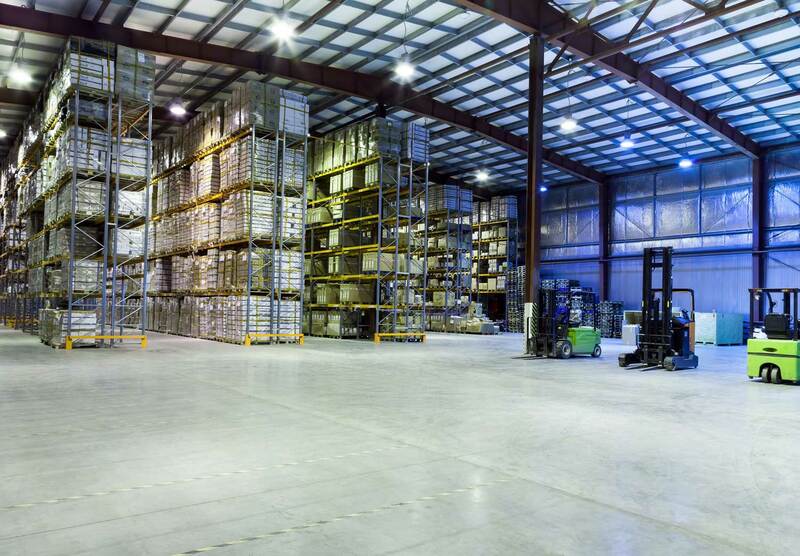 At Cox Building Services we will work directly with you to determine exactly what your company needs and will develop a program that is unique to your facility. Whether it’s a one-time service call or an ongoing maintenance program, our goal is to exceed your expectations. Our experience and ability to recognize and meet your needs are the foundation of our commitment to provide complete personal service to every client. Our Performance Monitoring Program means our Owners, Operations Manager or Account Manager will visit and inspect your location no less than once a week to ensure maximum service quality levels, attention to detail and pride in our work. 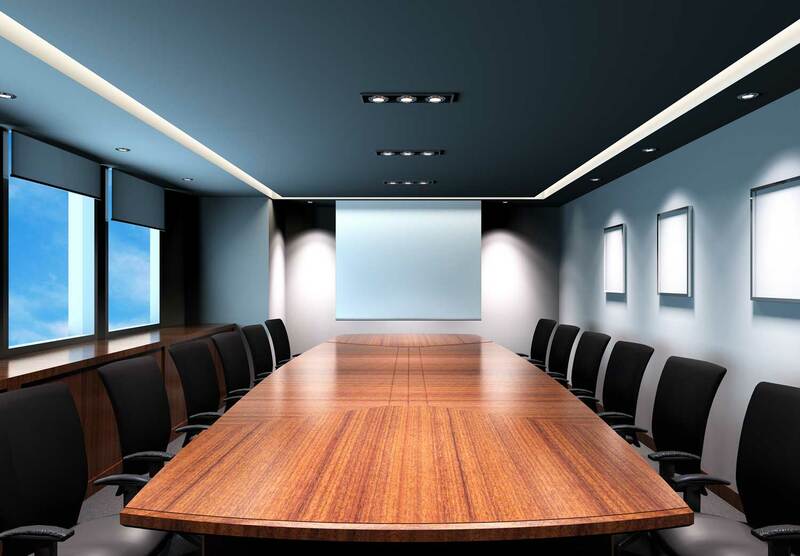 We’ll keep your company immaculate, thereby enhancing your customer’s experience. 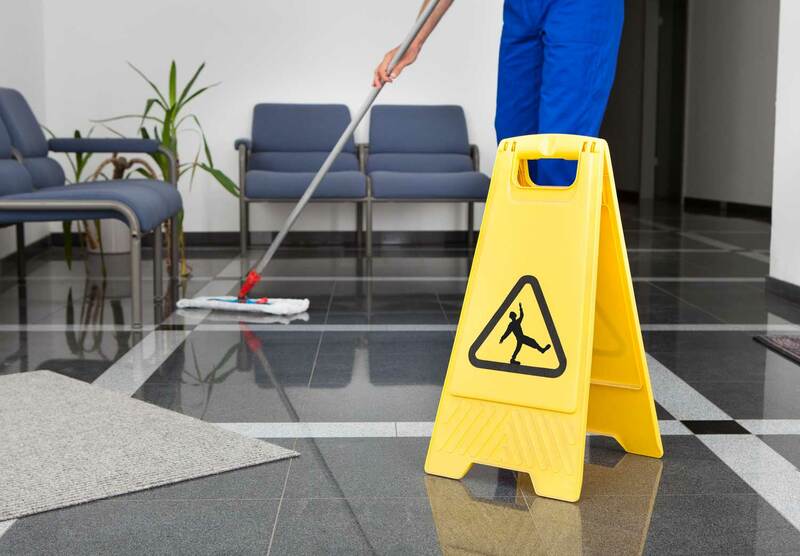 Shining floors, clean carpets, spotless restrooms all ensure that your customer is impressed with not only you, but your organization as a whole.